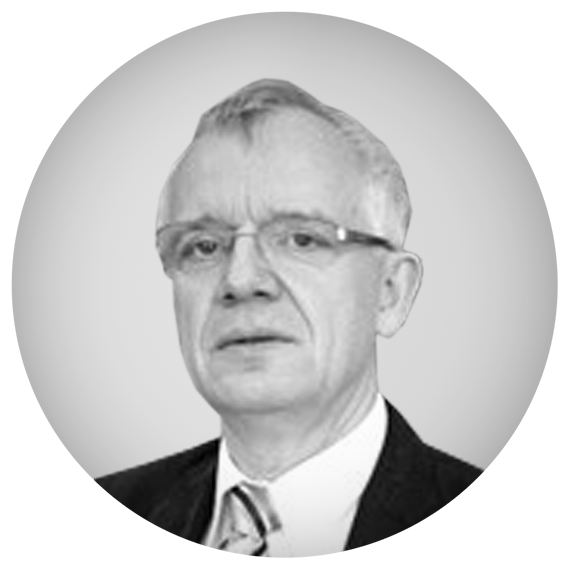 His main research topics are electrical network planning and operation, network stability, power quality, protection and control, integration of renewable energies and smart grid design and operation. Dimension and placement of electrical storage-systems to optimize the design and operation of electrical networks. Peter Schegner is full professor and head of Institute of Electrical Power Systems and High Voltage Engineering of the Technische Universität Dresden since 1995. He studied Electrical Power Engineering at the Darmstadt University of Technology (Germany), where he received the Dipl.-Ing. degree. Then he worked as system engineer in the field of power system control and became a member of the scientific staff at the Saarland University (Germany), receiving the PhD degree with a thesis on the earth-fault distance protection. Then he worked as head of the development department of protection systems at AEG, Frankfurt, Germany. He has received several prices, among the “Dr. Eduard-Martin-Award” of the Saarland University for outstanding research results and the award for outstanding publications of the power engineering society of VDE (German association of electrical engineers). Peter Schegner is senior member of the IEEE, member of the cable advisory board of the Leibniz Universität Hannover, member of the PSCC Council and member of the review board of DFG. Peter Schegner administrates a lot of research projects: e.g. the new role of renewable energy sources in the distribution networks, influence of charging e-car on the power quality in low voltage network, low voltage network design.